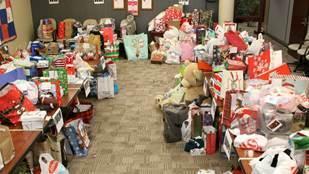 The 2018 KidsPeace Angel Tree campaign resulted in the donation of nearly 1,000 gifts. OREFIELD, PA (February 1, 2019) – KidsPeace announced that the 2018 version of its annual holiday “Angel Tree” gift campaign was the most successful to date, thanks to the generosity of its associates and donors in the Lehigh Valley community. 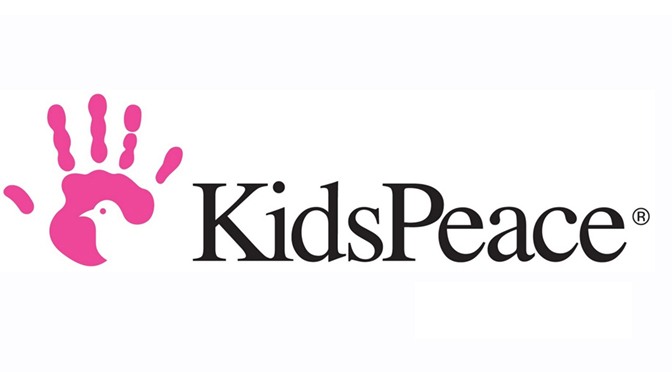 KidsPeace associates and volunteers organized their distribution to children in the organization’s hospital and residential treatment programs at the Orchard Hills Campus. The Angel Tree effort seeks to collect gifts for the children and young people who spend the holidays at KidsPeace Children’s Hospital and residential treatment facility at the Orchard Hills Campus in Orefield, PA. 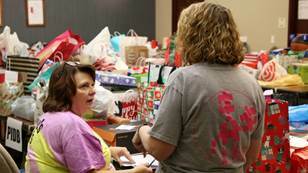 Tags with information and gift suggestions are created for each child, and KidsPeace associates, their families and individuals in the community select the tags and seek to fulfill the wishes.